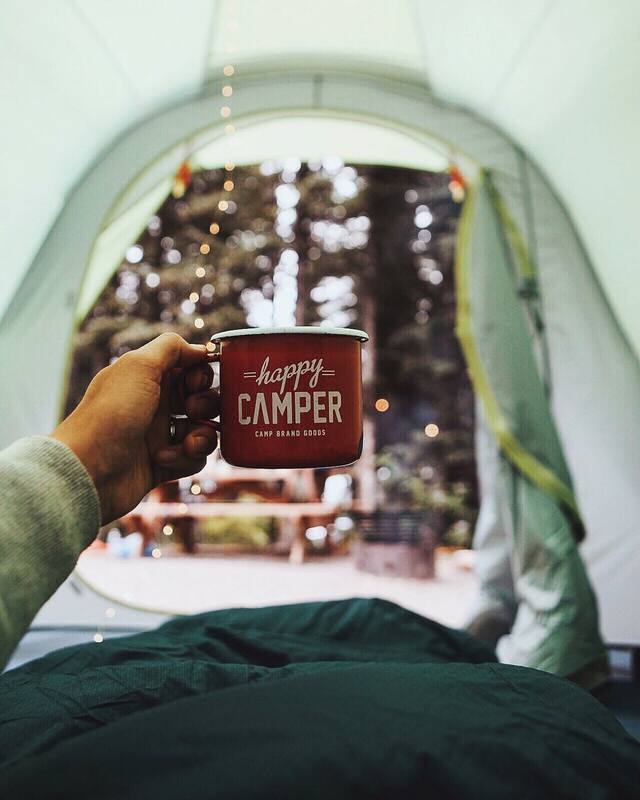 Camping isnt for everyone but it is one of my favorite things to do and it should be on your list as well! You definitely cant hate it till you have tried it and I cant think of a better way to wake up than surrounded by nature! 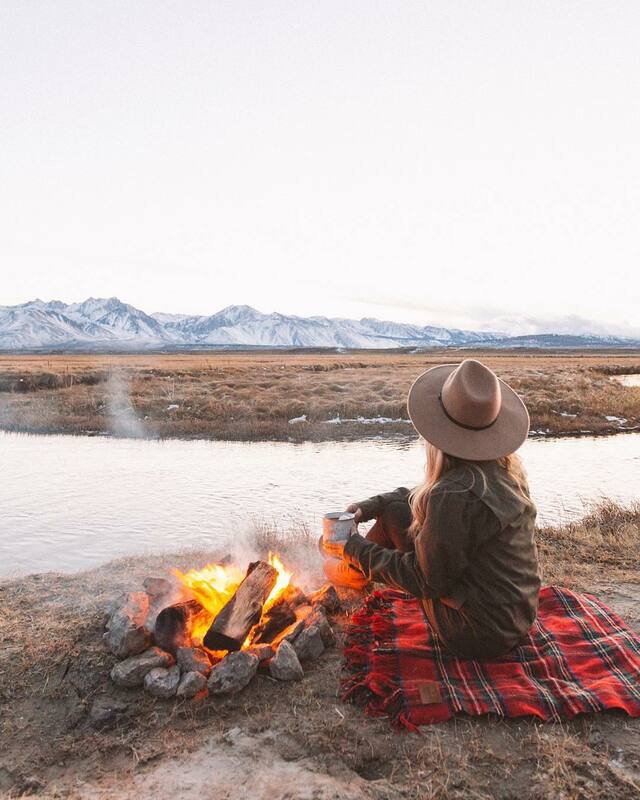 These days there are so many camping options and you don’t need to rough it anymore so its so much more appealing for a lot of people. It can be romantic and fun, adventurous and exciting or just plain relaxing! Instagram has definitely helped in making it something a whole lot more people want to do these days and if you look through some feeds of some great outdoor instagramers you can definitely see why. 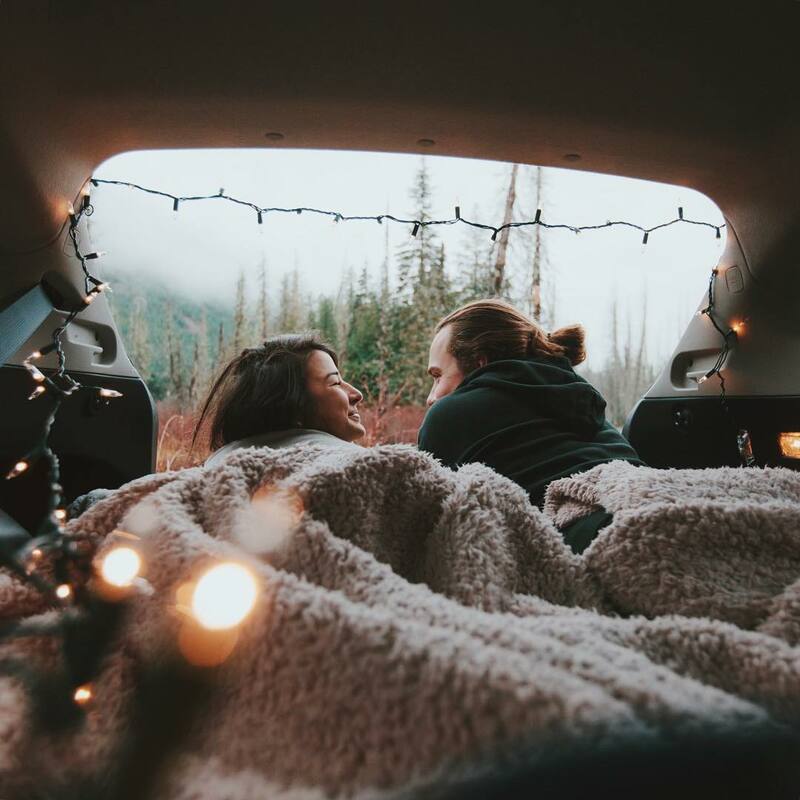 Beautiful locations, cosy camp fires and fairy lights are taking camping to a whole new level. 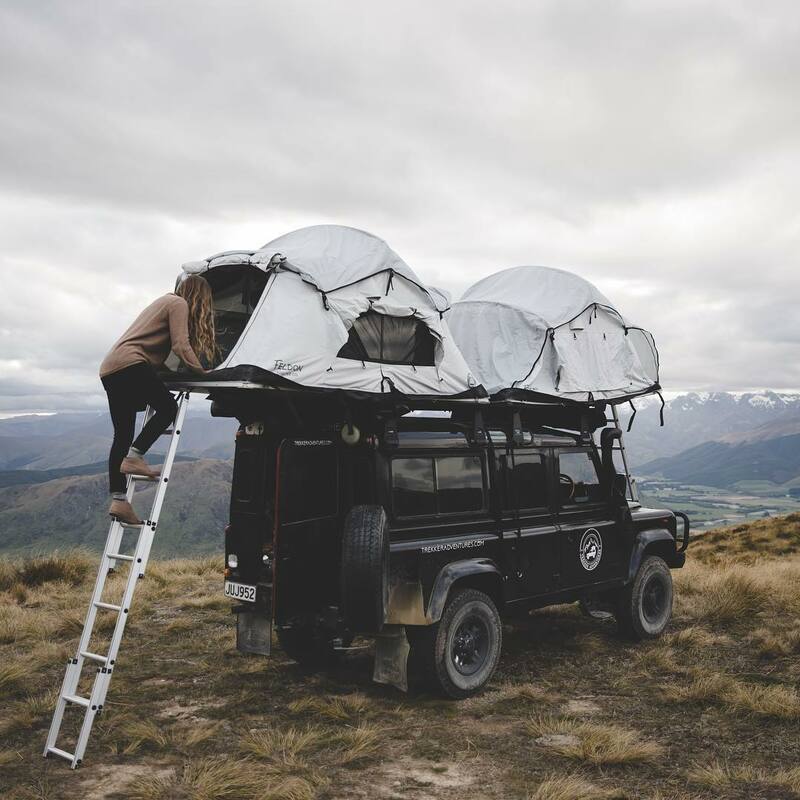 I thought I would share some of my favorite “camping goals” photos to make you want to pack your car and head off right now! Wow these are some great photos! 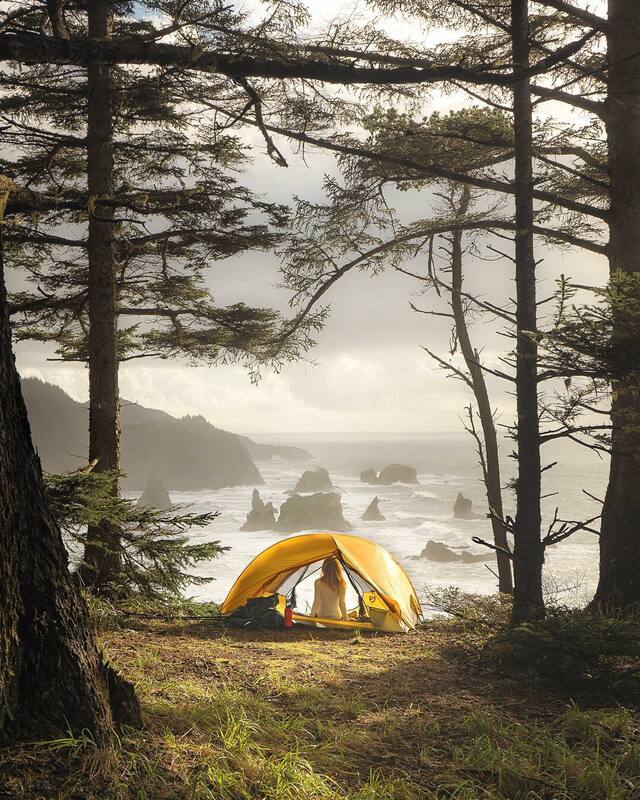 You are right- I do want to go camping right now! 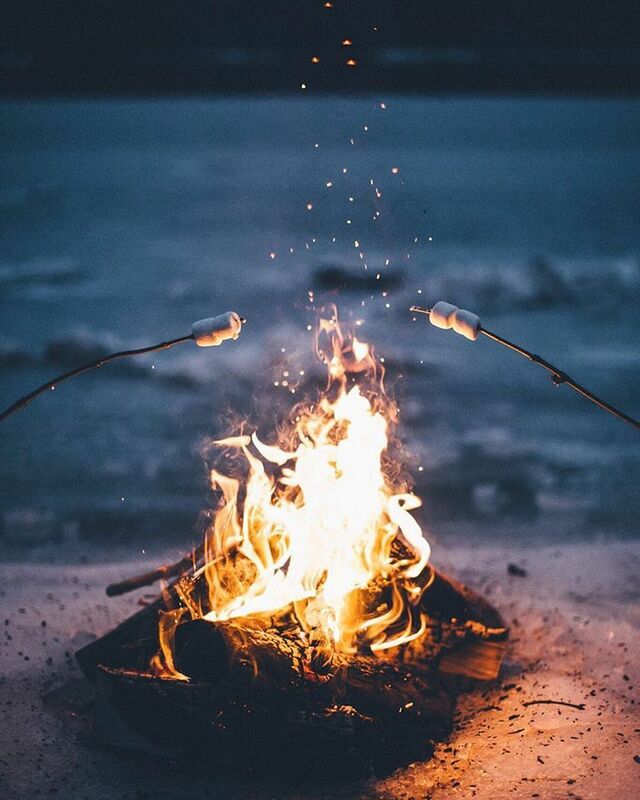 I love camping anyway, but roasting marshmallows, looking out at a lake and car tent are all so inspiring. I think I will wait until we are somewhere less rainy, but I can’t wait to pack up and head into the woods. 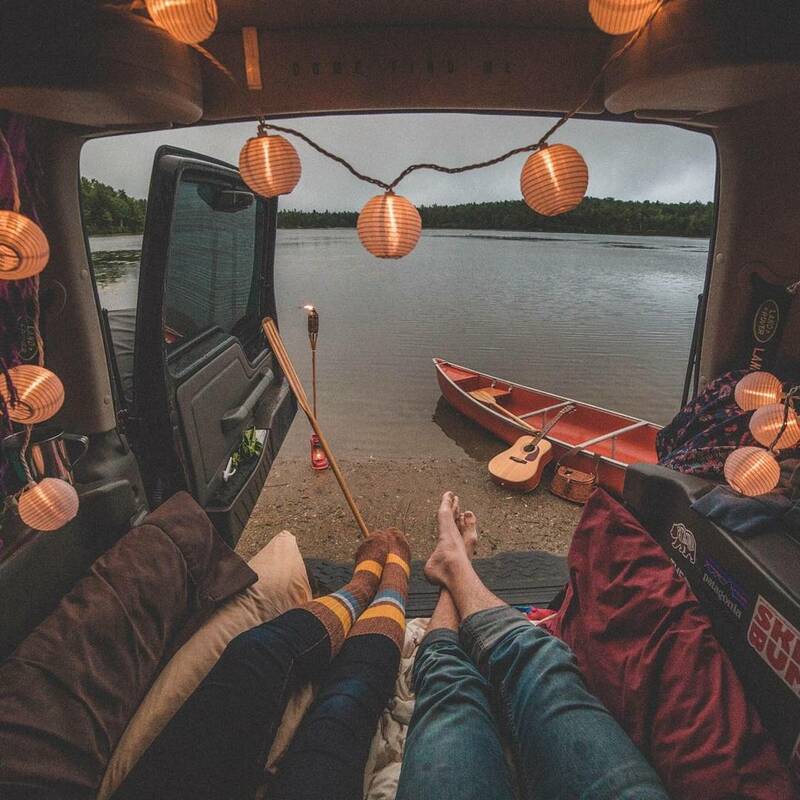 Beautiful collection of photographs there and definitely presents a romanticized version of camping. I always enjoy being the the nature and photographs celebrate that. Love those pics. Camping is one of my favourite things to do in life. I am off to Nepal in October and you’re amazing pictures make me want to go today. Seriously, those pics are superb. Thanks for sharing! Ps I love a good campfire too! It’s great to get out in the wild, you get great wilderness photos. 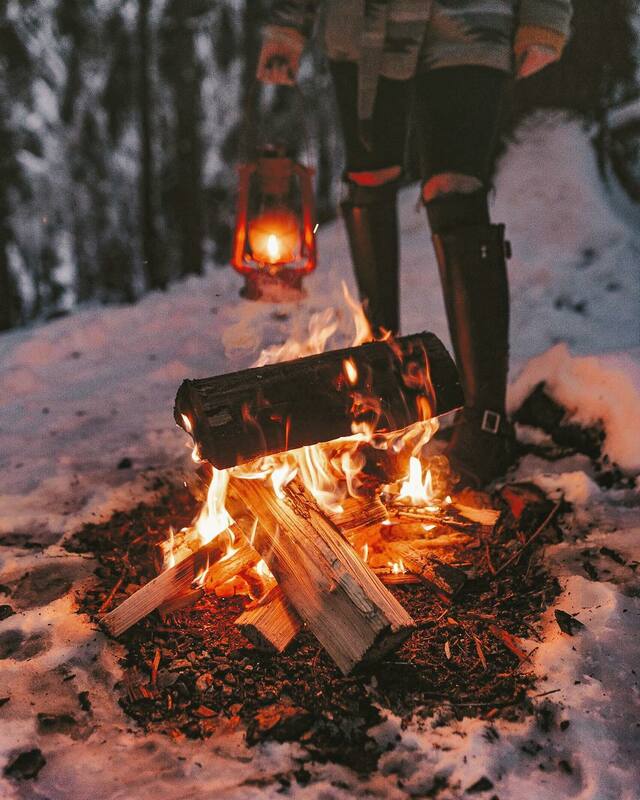 When it’s cold nothing beats a hot beverage warmed by the fire. 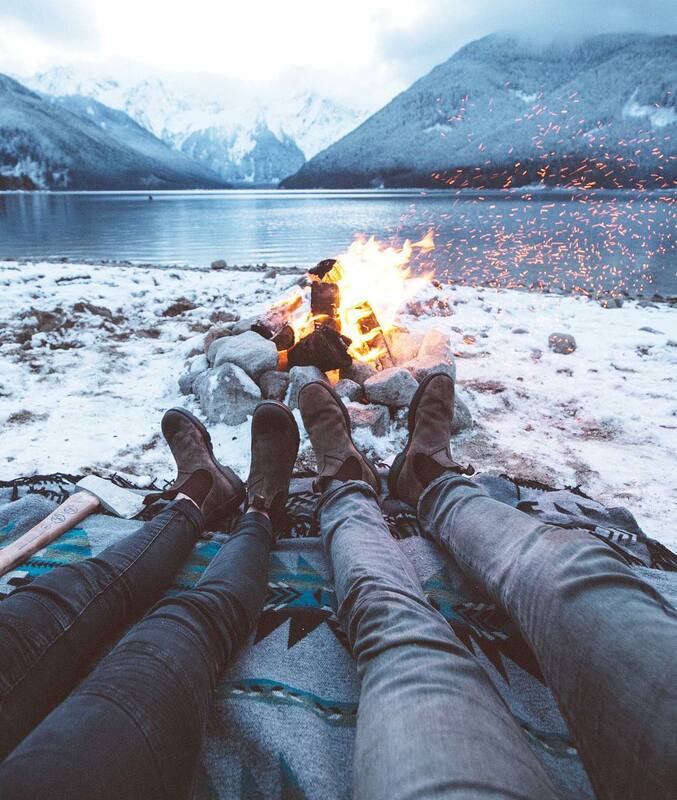 I do want to go camping right now! I’m not much of a camping person. I think I’d be too worried about insects and other creatures. Glamping is more up my alley. 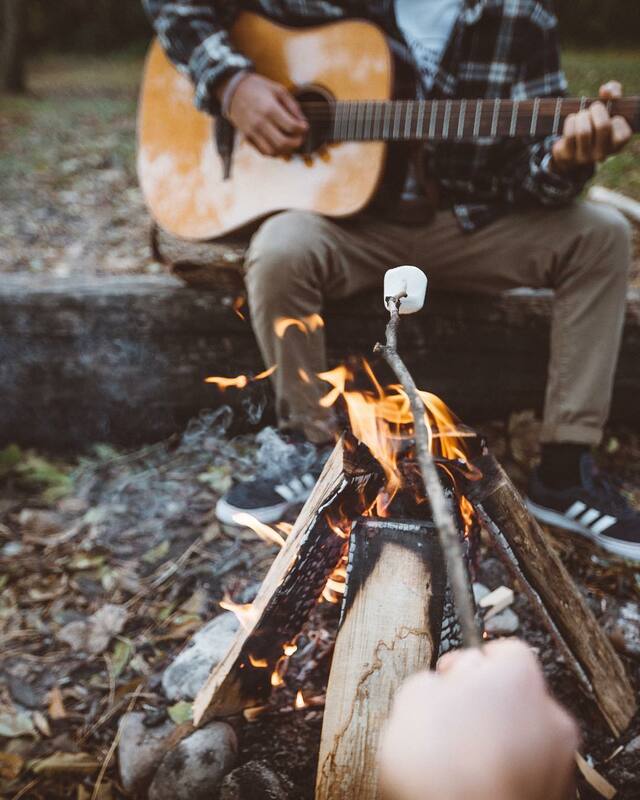 But these photos do make me feel like going camping. You make it look so romantic! Haha, it doesn’t take much to trigger that camping desire. Nothing like a roaring fire – I love the smell. Great pictures. I’m looking forward to it getting a little cooler in Australia so I can go camping again. What absolutely great photos!! It has certainly made me want to go camping. Does the tent on the roof of the car not get a little breezy? Although a good idea to stop the cold from coming through the ground. Thanks for giving me more camping wanderlust.